Police plays an important role in the life of the civilians. 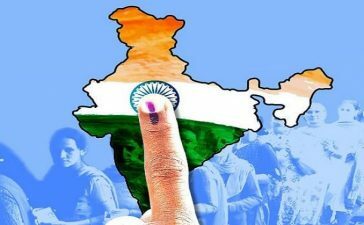 Moreover, they provide the sense of security to them and keep them managed according to the law. Hence, the Police are not the subject to be overlooked. To conclude, the government is trying to keep the cops well equipped with the latest technology. From new weapons to the new vehicles, the police are getting everything with the latest updates. 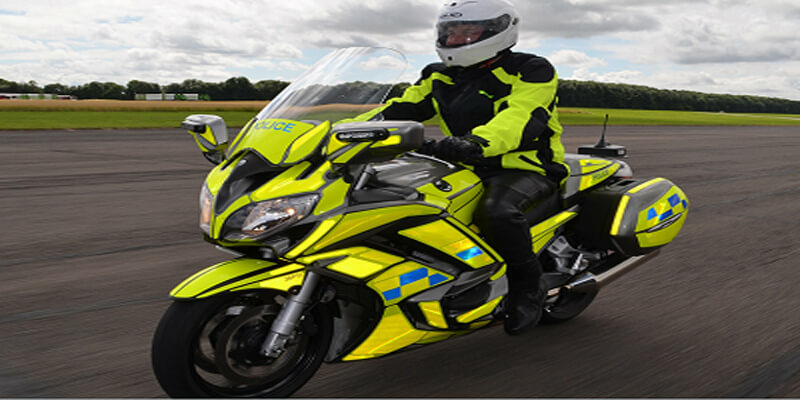 Hence, today we will show you the amazing police motorcycles in the world. The bike is comparatively lighter. The tracer police motorcycle is helping the police to catch the traffic rules abolishers. If you are driving in Paris, be careful you do not text or eat while driving as it is almost impossible for you to outrun the Yamaha MT-09 tracer following you. 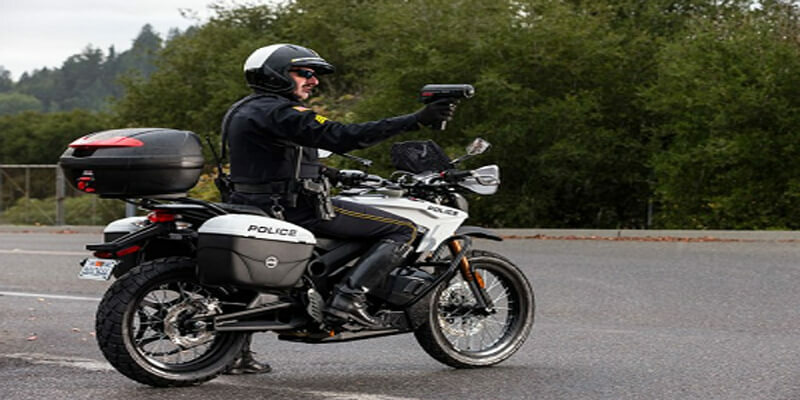 The Los Angelis Police Department is equipped with Zero MMX which is an electric motorcycle. There are a few modifications in the police motorcycles. To illustrate, the dashboard is changed and a hot-swap battery is installed along with emergency lights and sirens. Suzuki Hayabusa is one of the fastest motorcycles in the world. Moreover, it is considered as the stuff of the speed lovers. 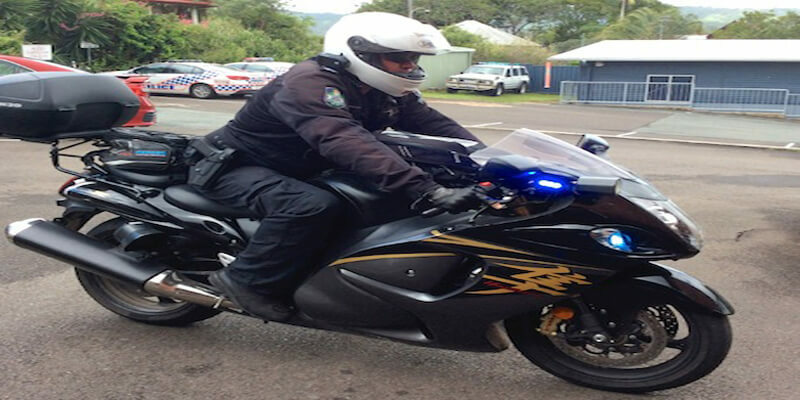 However, the Queensland police are using Hayabusa for a different stuff. They track those who smash the traffic laws. As Queensland is strict with the traffic laws, it is not a rare thing there for the people to be chased by a cop on Hayabusa. 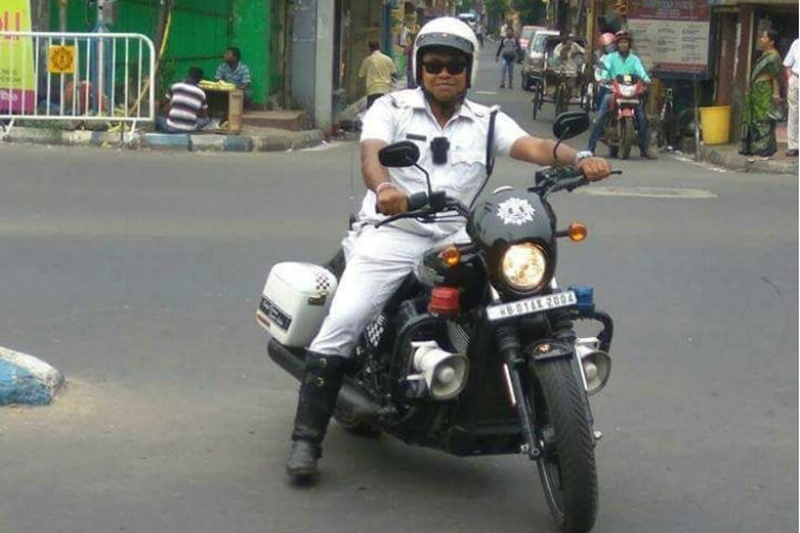 Kolkata police department is the first one in India to get the Harley Davidson from the government. 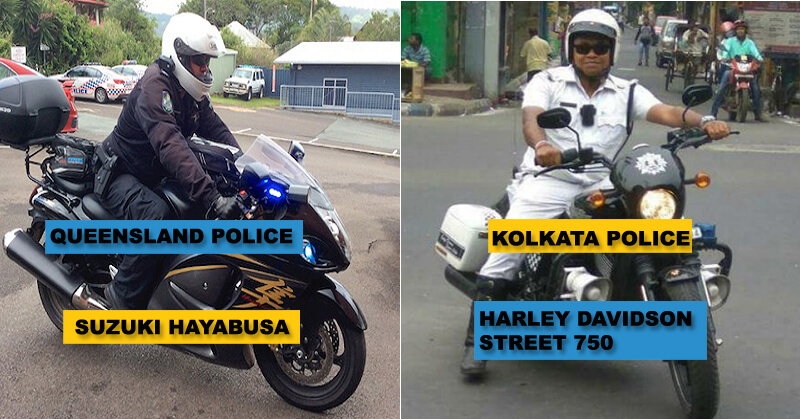 Moreover, Harley Davidson Street 750 was added to the arsenal of Kolkata department recently. 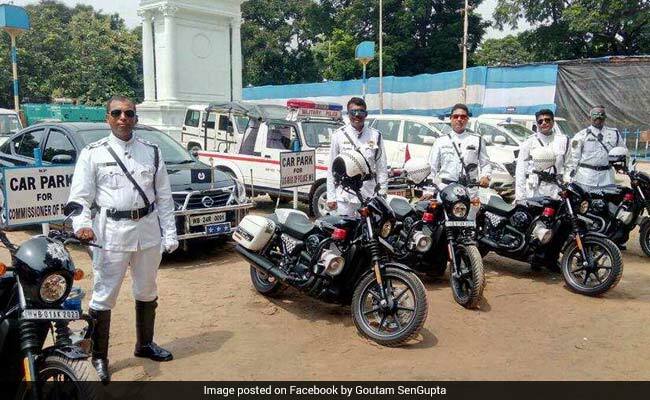 According to NDTV, five bikes were used on 15th August 2017 (Indian Independence Day) for the ceremonial functions. 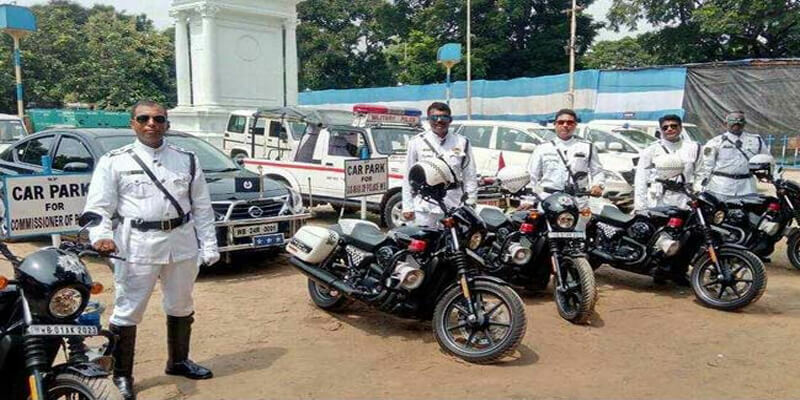 Don’t you think these police motorcycles are impressive? 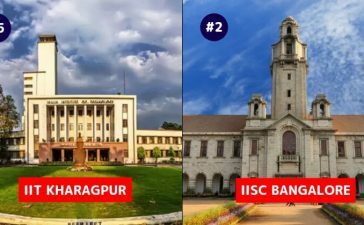 Share your favorite in the comment sections. Few satirical illustrations of police of different countries are much watch. 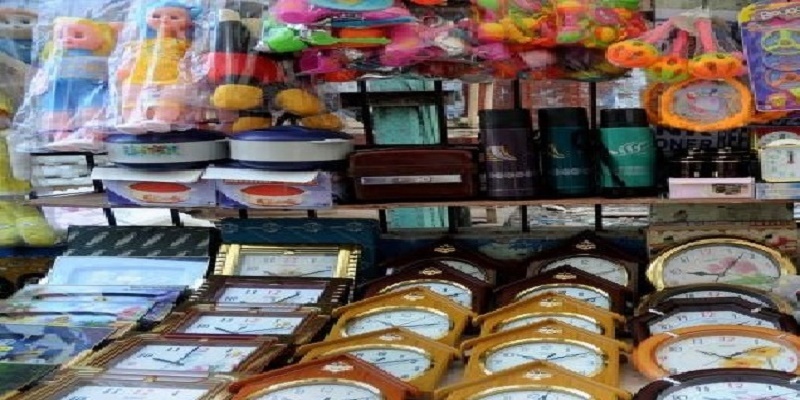 China stopped water of river Brahmaputra supporting Pakistan, should we Indians stop using Chinese products?